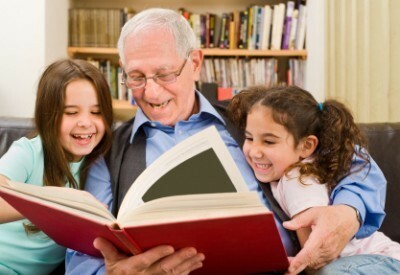 Did you know today, September 7, is National Grandparents Day? This day is to honor and celebrate our amazing grandparents and thank them for all the contributions they make to our lives. This holiday was officially signed into law by President Carter in 1978. Grandparents are amazing for so many reasons-they love their grandkids unconditionally, they make them feel special every day, they also never fail to be funny and silly. You can always count on grandparents to share interesting and wise words of wisdom. Not only should we celebrate grandparents every day-but today should be extra special.